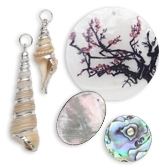 When it comes to handmade jewelry ideas, shells, I believe are the first kinds of beads/materials that the tribes used to make jewelry. 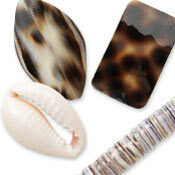 As years passed shells has been replaced by seedbeads, crystals and many other popular types of beads. 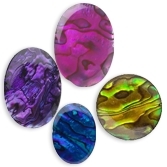 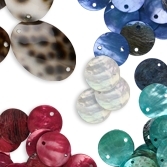 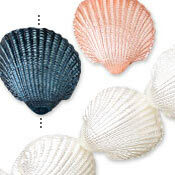 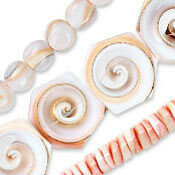 Though shell beads are now seldom used in making jewelry, it cannot be denied that these materials can still give that elegance and uniqueness we all are looking for in a handmade jewelry just like when you used popular materials available in the market these days. 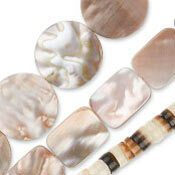 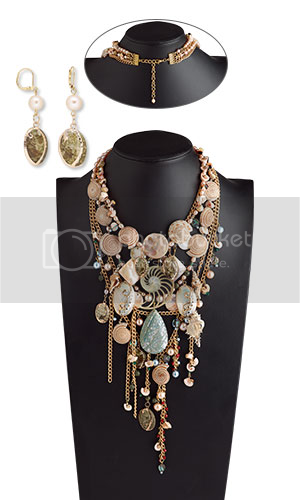 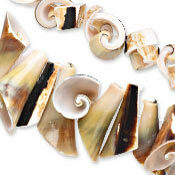 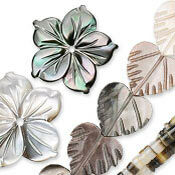 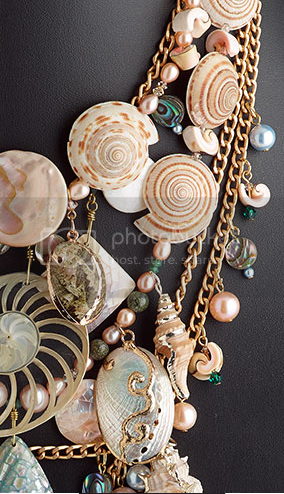 As a matter of fact, handmade jewelry made from shell is very rare and can be considered a timeless piece. 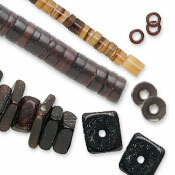 We can combine shells with seedbeads, crystals and other beads available in the market, but shell beads will go well with shell components. 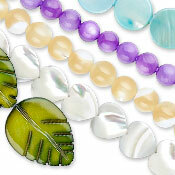 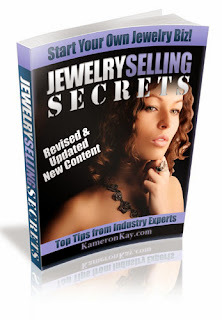 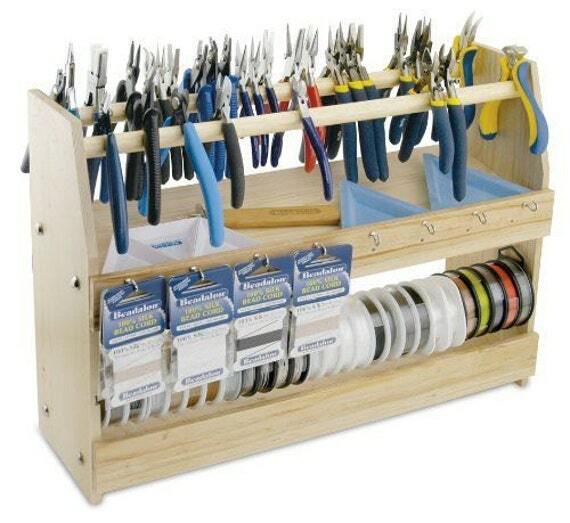 Explore more making handmade jewelry with shell beads and components and create rare and timeless handmade jewelry!